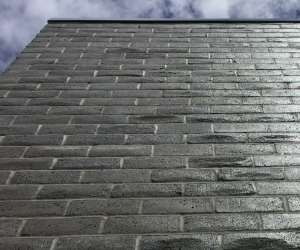 The Ligna Stone Super Insulator series is a lightweight and load bearing high performance masonry wall system suitable for single skin construction. 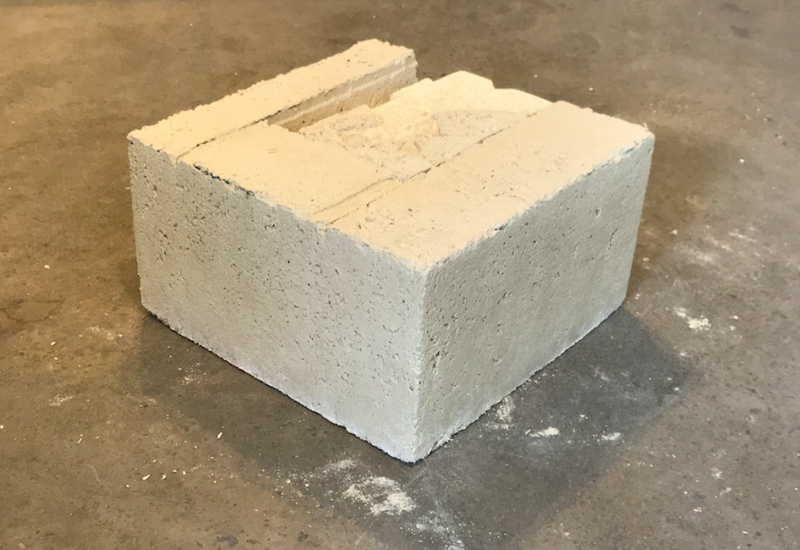 The block design incorporates two large veneer blocks connected by a dovetail expanded polystyrene block inserted when poured, producing a lightweight block with very high thermal insulation (R3.49 using medium grade density EPS) and fire resistance qualities. 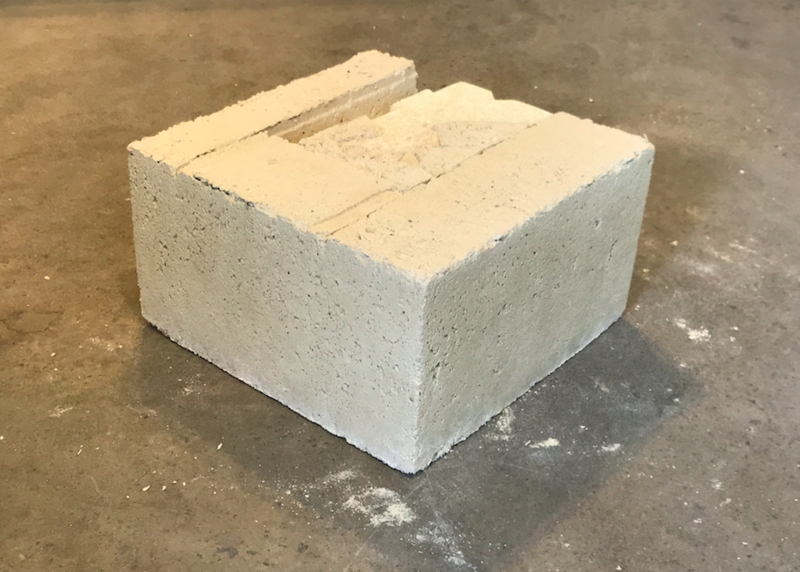 The system includes a number of specialty blocks such as corner, half, sill and end blocks, which all have vertical and horizontal troughs to allow for services and tie downs. 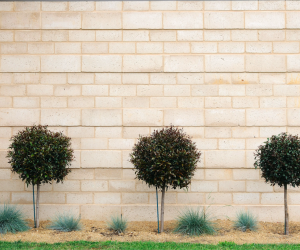 The troughs and hollows are filled with mortar to enhance structural performance. 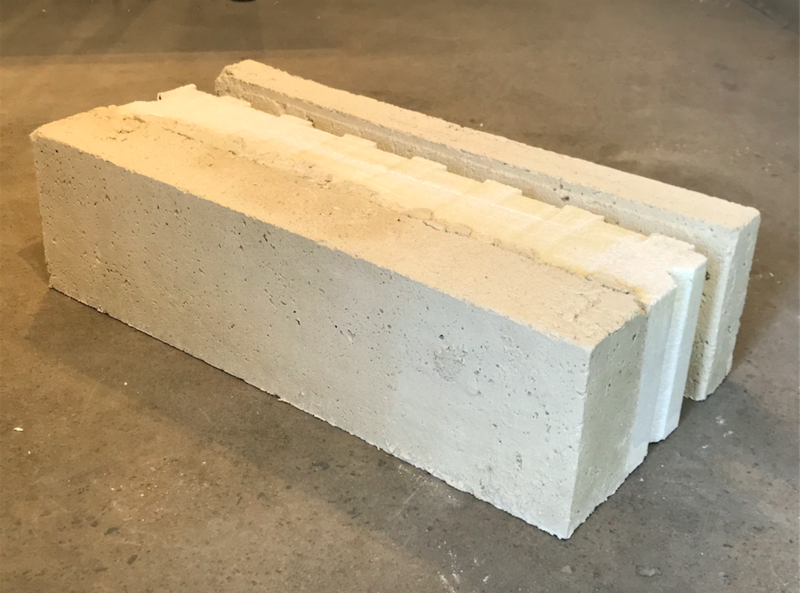 The Super Insulator has a module size of 600mm L x 175mm H x 290mm W incorporating a 12mm mortar joint and with a sandstone textured finish. 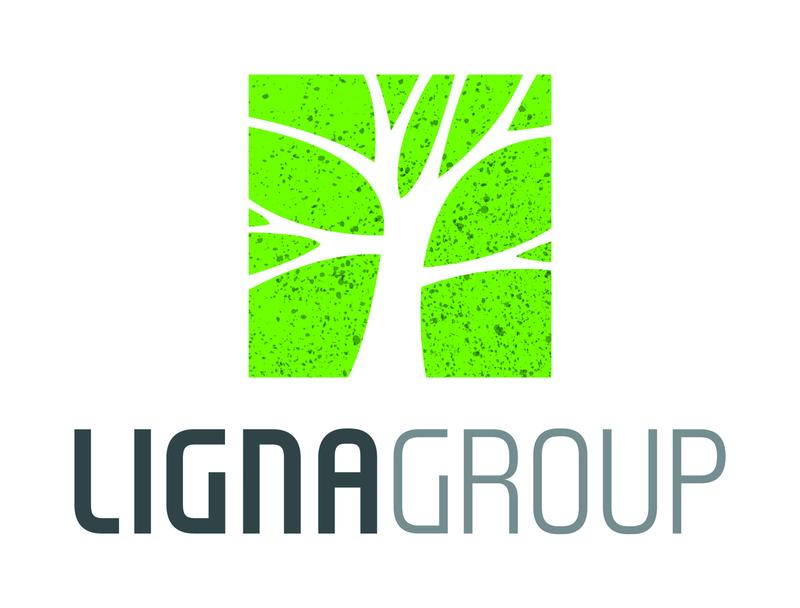 Ligna Group are the manufacturers and distributors of Ligna Stone sustainable building materials. 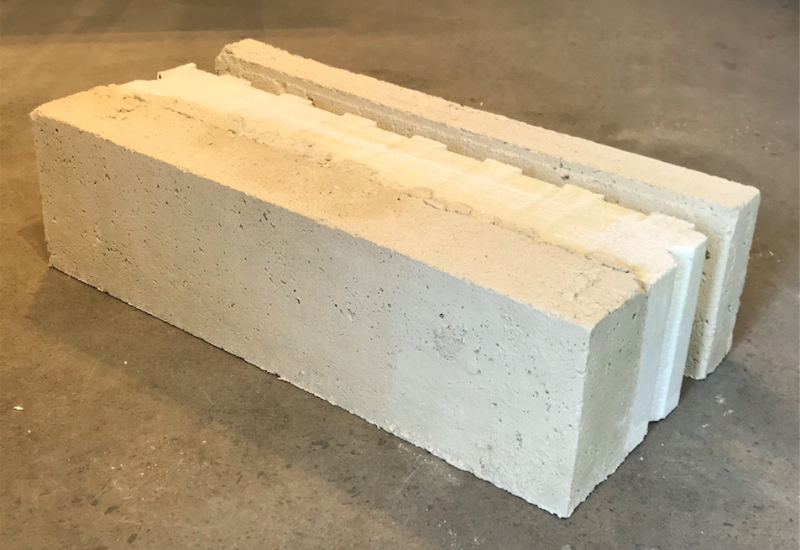 Made using a high percentage of timber waste, Ligna Stone is lightweight, genuinely sustainable and has superior thermal insulation and fire resistance.